Hiring? Toptal handpicks top Scala engineers to suit your needs. 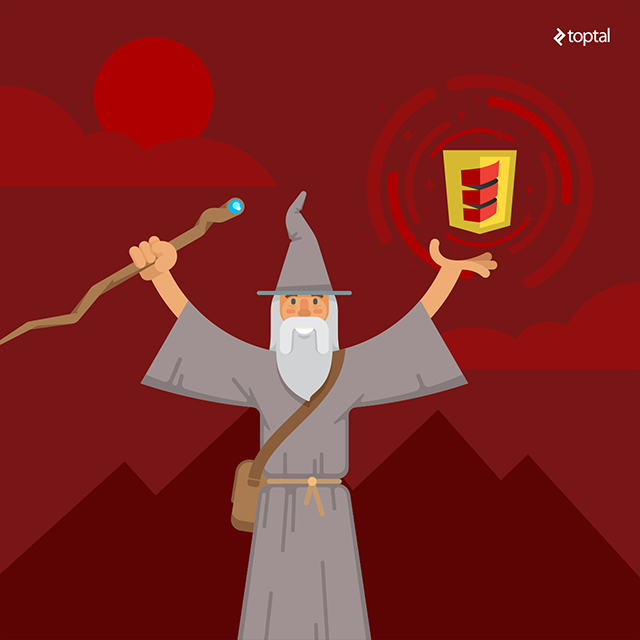 Browserify’s magic can work great in the Java world too! For the reasons I just described, what I wanted was a way to install dependencies from the web with NPM, invoke Browserify to gather dependencies for the browser, and then use them with Scala.js. The task turned out to be a bit more complicated than I expected, but still possible. Indeed, I did the job and I am describing it here. SBT already supports NPM. 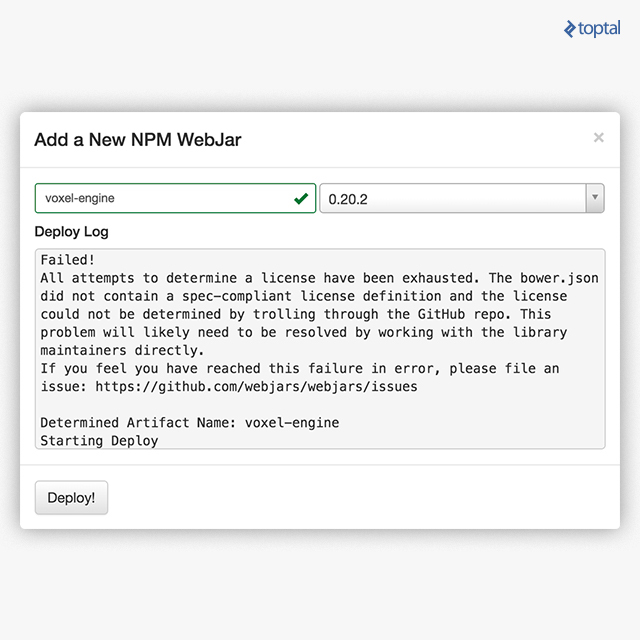 The sbt-web plugin, developed for the Play Framework, can install NPM dependencies. Using these features, I created an SBT task that can download the NPM dependencies and then invoke Browserify, producing a bundle.js file. I tried to integrate the procedure in the compilation chain, and I can run the whole thing automatically, but having to process the bundling at each compilation is simply too slow. Also, you do not change dependencies all the time; hence, it is reasonable you have to create manually a bundle once a while when you change dependencies. If you want to use my example, do the following: first, checkout the repository with the usual Git command. jsDependencies += ProvidedJS / "bundle.js"
Once done, you have a new command, bundle, that you can use to gather your dependencies. It will generate a file bundle.js under your src/main/resources folder. How Is the Bundle Included in Your Scala.js Application? Select your libraries from the NPM and include them in the bundle/package.json. Load them with require in a library module file, in bundle/lib.js. Write Scala.js facades to interpret the Bundle object in Scala.js. Finally, code your application using the newly typed libraries. Using NPM, you have to include your dependencies in the package.json file, which is the standard. So, let’s assume you want to use two famous libraries like jQuery and Loadash. This example is only for demonstration purposes, because there is already an excellent wrapper for jQuery available as a dependency for Scala.js with a proper module, and Lodash is useless in the Scala world. Nonetheless, I think it is a good example, but take it only as an example. Always keep browserify, as it is needed to generate the bundle. You are not required to include it in the bundle, though. It will also update the package.json. If you do not have NPM installed, do not worry. SBT will install a Java version of Node.js and NPM, download the required JARs and run them. All of this is managed when you run the bundle command from SBT. Now we know how to download the packages. Next step is to instruct Browserify to gather them in a bundle and make them available to the rest of the application. Now, just execute the command bundle and the library will be downloaded, gathered and placed in the bundle, ready to be used in your Scala.js application. You installed the bundle subproject in your Scala.js project and configured it correctly. For any library you wanted, you added it in the package.json. You required them in the lib.js. You executed the bundle command. So far, we covered the process for arbitrary, still unmapped libraries. In the rest of the article I am referring to library with an already available facade, so the discussion is only an example. You can check the complete example here. Related: Why Should I Learn Scala? Thanks for the write up Michele. 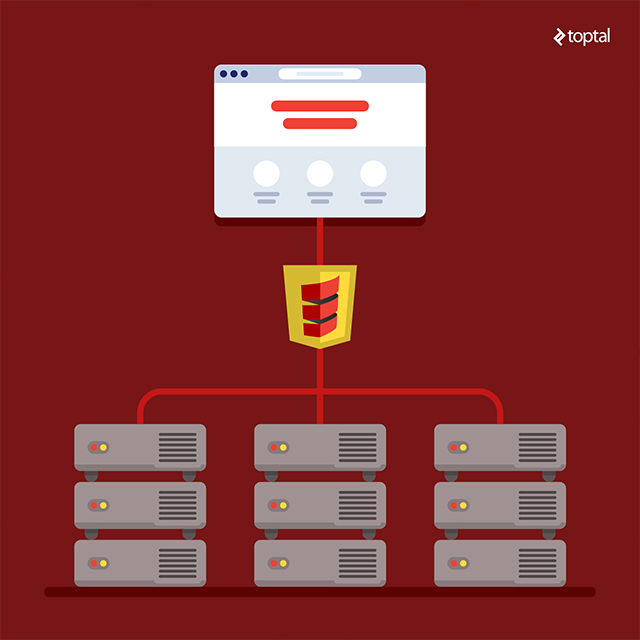 Does scala.js have the exact same syntax as Scala and are there any limitations in your opinion? > Always keep browserify, as it is needed to generate the bundle. You are not required to include it in the bundle, though. This sounds like a candidate for npm `dev-dependencies`, no? How can I apply this in Java-Play framework with play-java? I'm not using scala-js, so I don't have [ jsDependencies += ProvidedJS / "bundle.js" ].